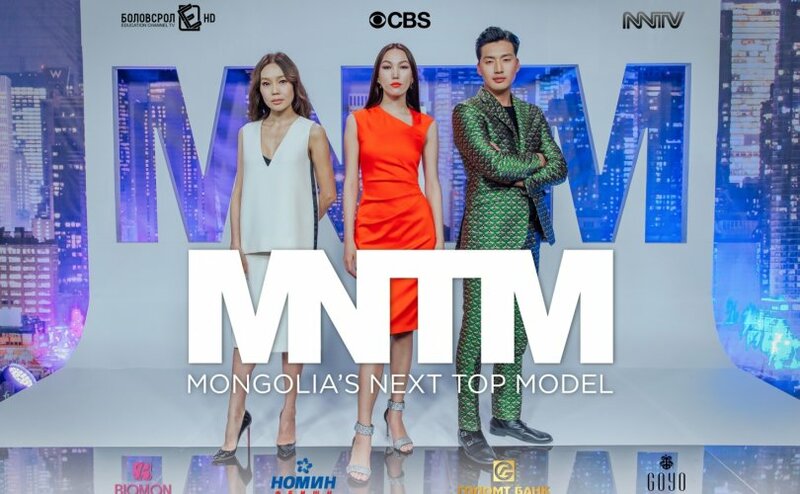 The second series of Mongolia’s next top model, reality show will be aired from 6 October by Education TV and Inner Mongolian ‘Odon’ TV. This year, the panel of judges includes three of Mongolia’s famous top models; namely, Nora Dagva, E.Enkhbold and E.Odgerel. 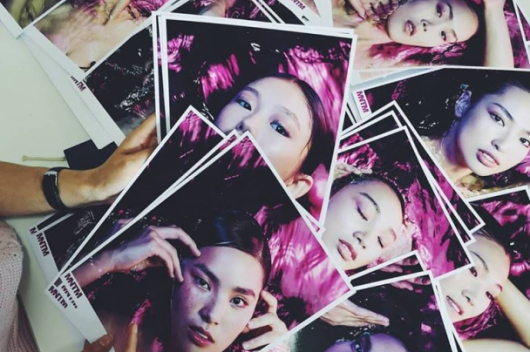 Top model Nora Dagva is the first Mongolian model who appeared on the catwalk at international stages. She was the face of many international brands such as Chanel, Hermes, Emillio Pucci, Max Mara and KTZ and worked in New York, Singapore, Hong Kong and Milan. Famous Mongolian male model E.Enkhbold began his career in 2005 and he founded the ‘O couture” and “Cabi’ brands. 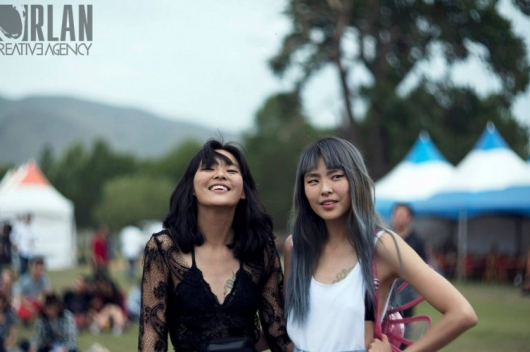 ‘Forever-young’ E.Odgerel is most famed model in Mongolia. She has been working as a model for 32 years.